North Berwick is the 13th oldest course in the world, which has to a large degree progressed naturally with little assistance from mankind. Each hole on this invigorating links puts forward different tests of judgement and skill. 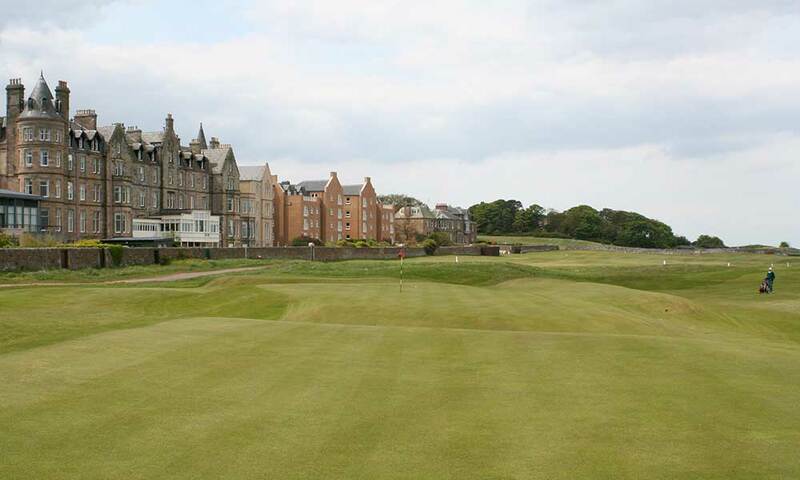 North Berwick boasts blind holes, spectacular views and bunkers deep enough for golfers to vanish from view. The 192-yard 15th hole called “Redan”, has been replicated in both Pebble Beach and Shinnecock Hills.